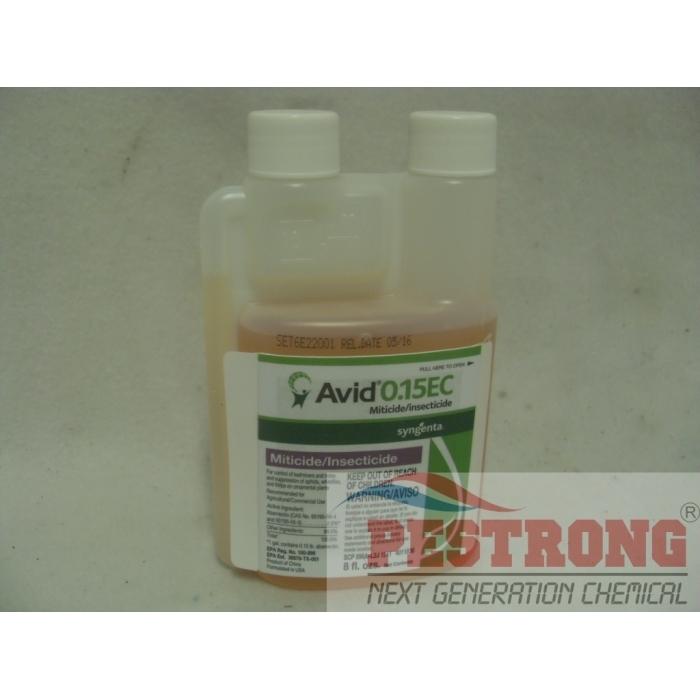 Where to Buy Avid 0.15 EC, Avid 0.15 EC Miticide Insecticide - 8 Oz - Quart - Gallon - $77.60 for Sale with Fast Free Shipping! By buying this product & leave product review you can collect normally 52 reward points as a voucher of $5.20(1%). As the most widely used miticide/insecticide for ornamentals, growers continue to rely on Avid for unsurpassed protection against mites and leaf miners. The residual effect of AVID is based on the translaminar movement of its active ingredient, abamectin. Following application to the leaf surface, abamectin moves through the cuticle and epidermis and enters the mesophyll layer of leaves. In the mesophyll layer, a reservior of active ingredient forms. Insects that consume the leaves or feed in the mesophyll ingest the saved abamectin. Within hours, they stop feeding and die within two to four days. Gallon size only is HAZMAT. works perfect as described came back for more. 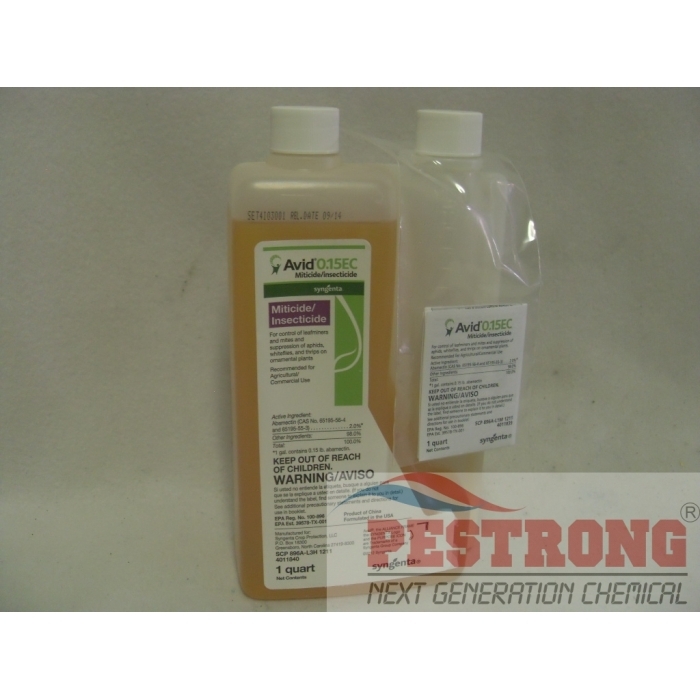 The only product that worked for getting rid of stubborn spider mites. Super excited to be able to kill all mites on my plants. Nothing can be compared with avid for mite control.